Germany’s national airline Lufthansa says that the flight data recorder which could provide key evidence about the causes of the Germanwings plane crash last Tuesday may never be found. 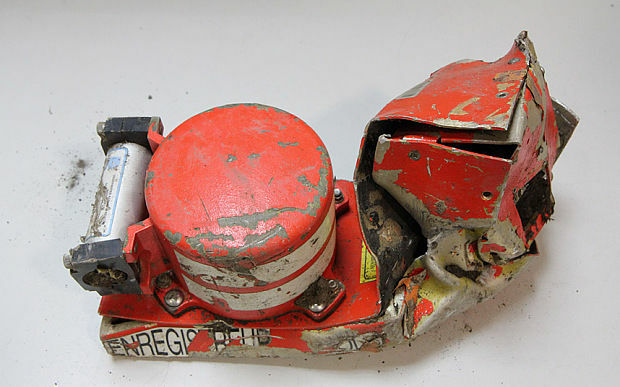 While the first black box, which contains audio recording from the cockpit was recovered soon after search and rescue teams arrived at the crash site, the second black box’s whereabouts have remained elusive. The plane is reckoned to have hit the crash site in the French Alps at a speed in the region of 800 kph, causing the plane to fragment and scatter over a wide area. The impact, and the remote location of the crash site, have made recovery of objects vital in the search complicated. Information gathered from the audio recorder led French prosecutors to the conclusion that the co-pilot Andreas Lubitz deliberately locked the captain out of the cockpit and intentionally crashed the plane into the remote mountain region. 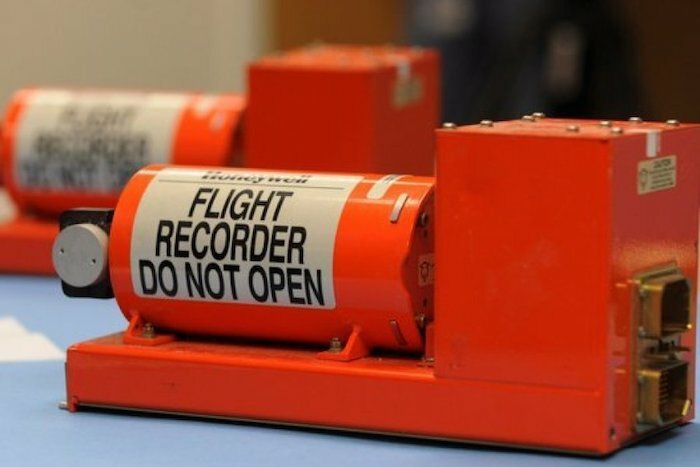 The flight data recorder, which logs all technical data from the flight, could provide vital further evidence in explaining the minutes leading up to the crash.